At Clean Designs, we're committed to delivering unparalleled customer service and high-quality, reliable products. 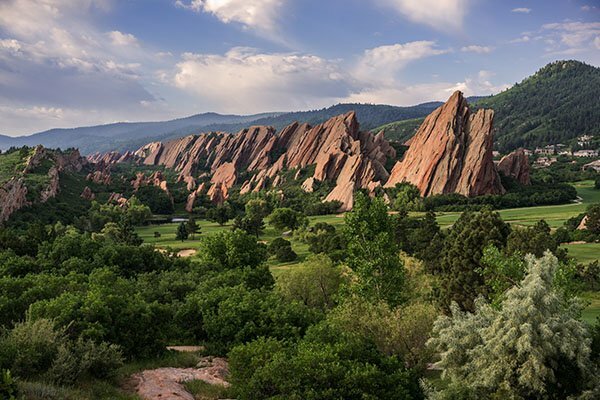 As the leading distributor of top-brand commercial laundry equipment in the Colorado/Wyoming region, we're passionate about empowering our employees to cultivate their talents and grow with our close-knit, friendly, family-oriented team. 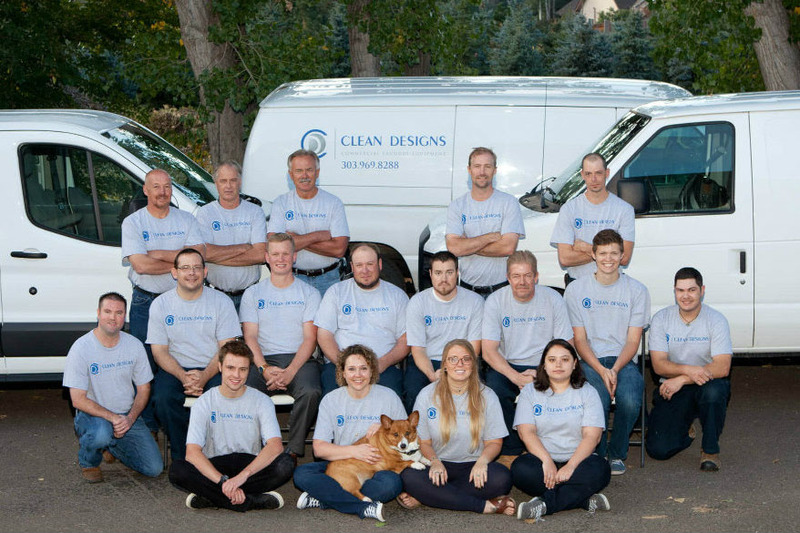 Founded in 1986, Clean Designs has grown from a small office to a regional provider of commercial laundry equipment. We pride ourselves on representing manufacturers and products known for their exceptional durability and efficiency. Our company specializes in Whirlpool, Maytag and Unimac products and services most major brands. Clean Designs is proud to be an equal employment opportunity employer. We maintain a drug-free workplace and perform pre-employment substance abuse testing. We’re looking for a full-time Service Technician who is excited to join in Clean Designs’ continued growth and commitment to outstanding customer service. This is a great entry level position for the right candidate. Detail oriented and organized – this is a busy desk after all! Please fill out the form below and upload a copy of your resume in Word(.doc) format.